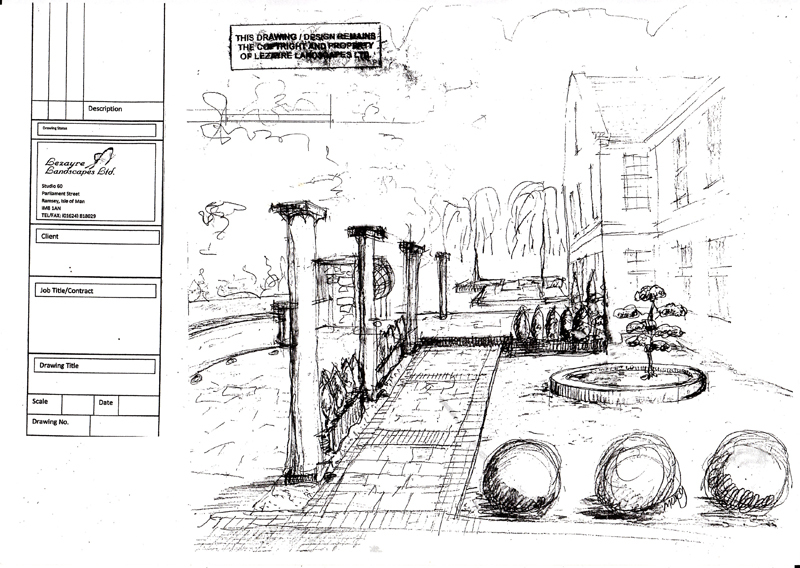 Lezayre Landscapes Limited offers a full Design and Planning Service for both domestic and commercial clients. Our flexible service comprises several tiers which are structured to the individual needs of our clients. For instance, our Consultation and Research option is suitable for those who require ideas rather than a formal plan, while our Consultation and Design service offers a greater degree of planning and realisation. 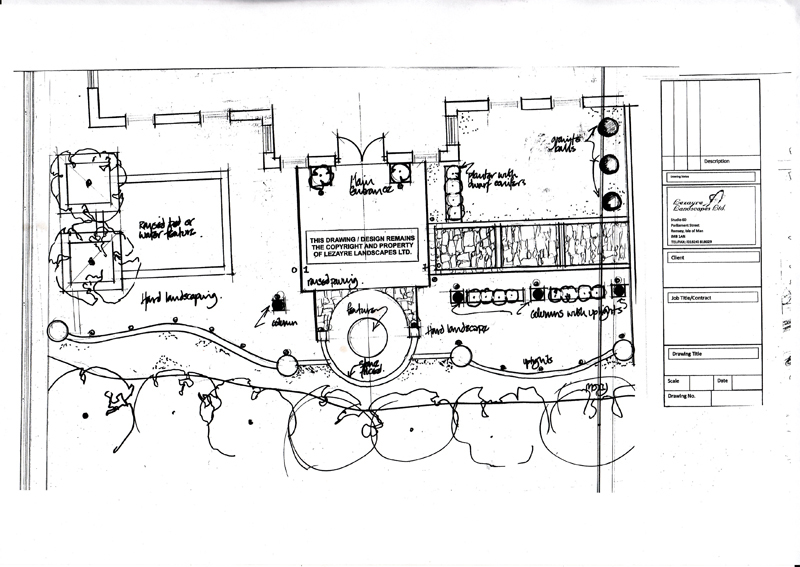 Our concept plans are hand-drawn with 100% detail but we are also planning to enhance our service by offering Computer Aided Design (‘CAD’) to our clients.